Author: Bucharest Stock Exchange. Licence: All rights reserved. 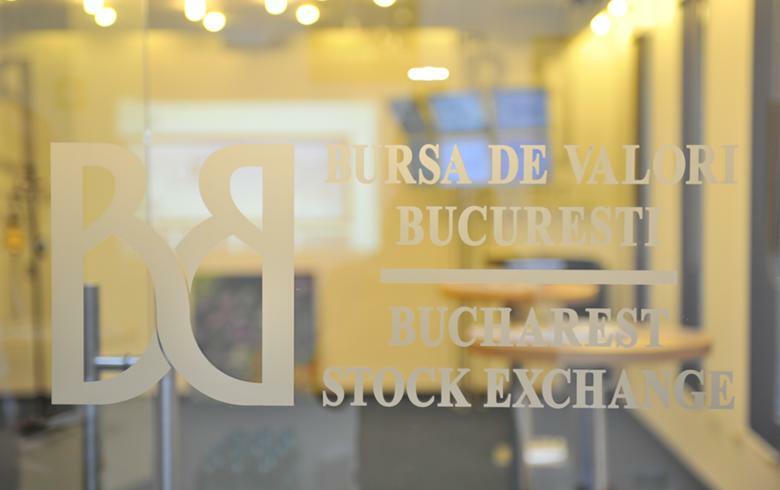 BUCHAREST (Romania), March 25 (SeeNews) - Romanian stock indices fell on Monday in lower turnover, Bucharest Stock Exchange (BVB) data showed. The total equity turnover of the BVB fell to 28.8 million lei ($6.9 million/6 million euro) from 39 million lei on Friday. Financial group BRD Groupe Societe Generale [BSE:BRD] share price fell 1.25% to 12.66 lei in Monday's largest turnover of 5.8 million lei. Nuclearelectrica [BSE:SNN], the operator of Romania's sole nuclear power plant Cernavoda, lost 0.31% to 9.71 lei in the day's second largest turnover of 5.63 million lei. Investment fund Fondul Proprietatea [BSE:FP] fell 0.34% to 0.8920 lei in the day's third largest turnover of 5.60 million lei.